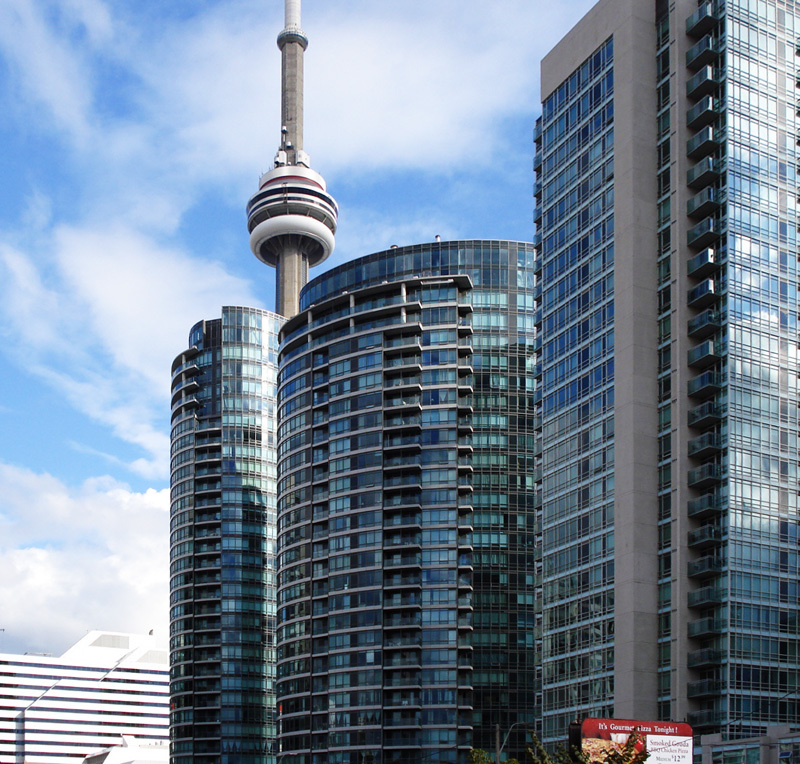 The Toronto Real Estate Board reported 4,454 condominium apartments sold through the TorontoMLS system in Q1 2014 – up 9% compared to 4,085 sales reported in Q1 2013. The average selling price for Q1 2014 transactions was up by 5.6% year-over-year to $351,213. The City of Toronto accounted for 70% of all condo apartment transactions, with 3,121 sales reported. The average selling price in the City was $376,226. The supply of condo apartments listed for sale also edged up in the first three months of 2014. New listings reported during the quarter were up by 3.1% year-overyear. Active listings at the end of the quarter were up by 1.8%. “The number of new condominium apartment completions was up substantially in 2014. Because of this, we could see stronger growth in listings in the second half of 2014 as some investors choose to list their units for sale. If this occurs, buyers would benefit from more choice in the marketplace and thus could have more negotiating power with regard to price,” said Jason Mercer, TREB’s Senior Manager of Market Analysis.